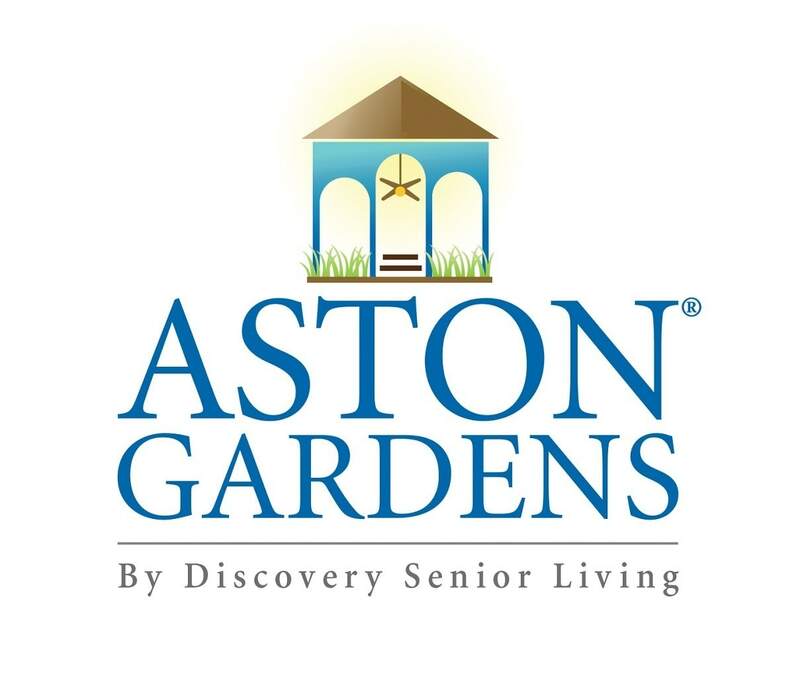 At Aston Gardens, we encourage our residents to continue to be active and pursue the hobbies and interests that they love. 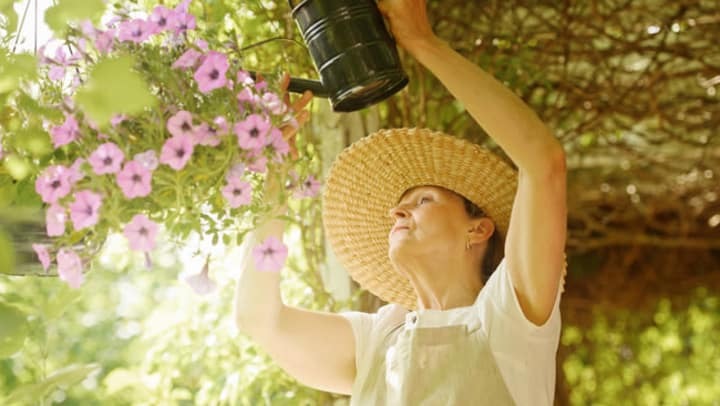 That is why we keep a full activities calendar with a wide variety of options for our residents to participate in. All of our activities are fun, safe, engaging, and open to participants of all skill levels! Take a look at our activities calendar today and join in on the fun!